I want sell my top best pictures at low costs,so please contact for further details at your end.I have good quality pictures of flowers mountains,waterfalls and many more places. 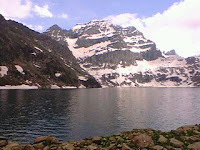 CHEAP RATES FOR HIKING TREKKING CAMPING IN KASHMIR. WE HAVE JUST ADD A NEW DESTINATION FOR OUR ADVENTURE LOVERS IN KASHMIR. + FREE GIFT PACKS TO OUR CUSTOMERS. 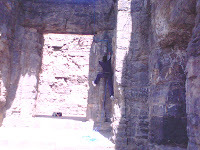 extreme sport; is categorized by media as extreme sports differ from traditional sports due to the higher number of inherently uncontrollable variables, Athletes in these activities compete not only to other athletes,but also aganist environmental obstacles and challenges.These environmental variables are frequently weather and terrain related,including wind,snow,water,and mountains Because these natural phenomena cannot be controlled, they inevitably affect the outcome of the given activity or event.Also some of the adventure sport games are ice-climbing,rock-climbing,water-rafting. tarsar glaicer melting with in rainbow colours of life. Obrien Men's Traditional Neoprene Vest. 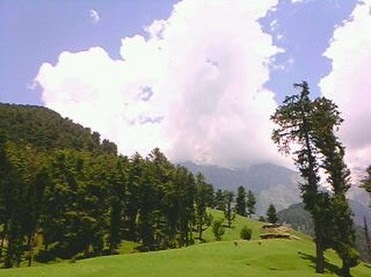 If you are planning a adventure tours this summer,kashmir is place for adventure lovers,kashmir adventure club have started a adventure tours in different parts of kashmir with most amazing and beautiful destination to explorer in high peaks of himalaya mountains like tar-sar,mar-sar,kolhi glaicer,also we have added new destination for our adventure lovers tourist like duksum,matti-guran,chatter-gul,and many more places. adventure tour package for hooneymoon lovers. 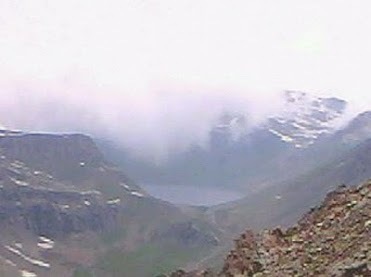 adventure tours for hooneymoon lovers starts with base camp at Aru (pahalgam)or kokernag(duksum) with full support from our team in which you can enjoy full-camping tools and you explorer beautiful places of amazing beauty and landscapes.Also one night stay at tar-sar lake in high peaks of himalaya mountains. family adventure tour package. Adventure tour for family with full support from our team in which you can enjoy both explorering and amazing beauty of himalaya mountains at different places of kashmir.so call know or email us. 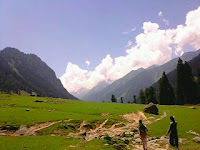 trekking; is a outdoor activity which involes laying a trial or following a trial laid by others,one day tracking tour started in pahalgam in which trackers enjoy beauty of mountains and important applications of tracking are ecotourism,enviromental education. 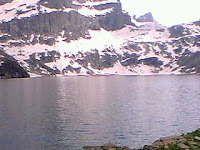 aharbal; is a beautiful place for adventure tourism with high peaks of mountains on both sides in its untouched nature made forests covereing with amazing spots for hiking,trekking,also it takes just half or one hour to road ride from Anantnag. kashmir is a beautiful place for hiking with amazing high peaks of mountains at different sites.So come and join the one of the best adventure sports club. opportunities in kashmir are limitless,with most beautiful pastures of grass and incrediable and amazing beauty helps our state to become a thrilling spot for extreme adventure sports games, we should keep things alive so that our tourists can enjoy both adventure sports and travel places also traveling helps to explorer nature and culture, also adventure lovers can enjoy hiking or tracking in himalaya mountains with our guide,some places are most amazing and breathtaking like nun-kun,mount kolhi,so come to kashmir and enjoy worlds most amazing and beautiful places. 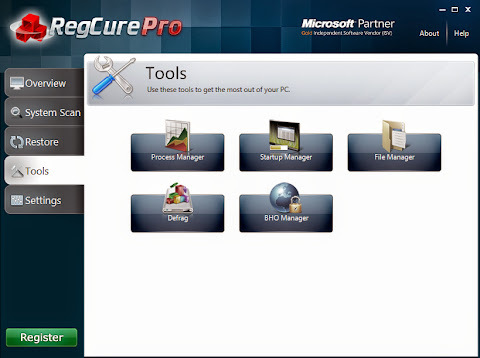 Dynamic Views theme. Theme images by Josh Peterson. Powered by Blogger.